Xbox One Preview brings major fixes and improvements to Cortana, Messaging and more. Microsoft new Xbox One Preview build rs1_xbox_rel_1610.161103-1900 update is now available. The latest update includes major fixes and improvements to Cortana, messaging and more. The Cortana has now improved speech recognition in a number of regions. The update also fixed Groove crashes and Narrator crashes. 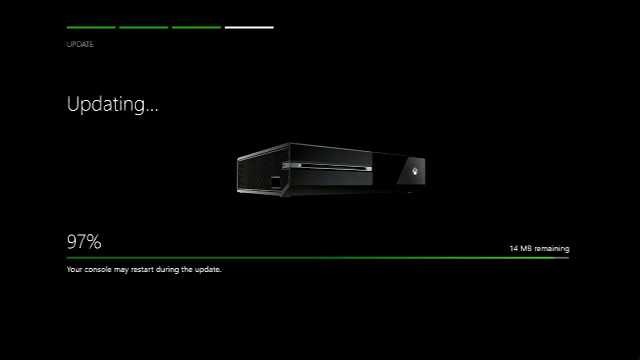 Messaging: When a user attempts to send a message and cannot due to low reputation, that user will now see a dialog informing them of the reason they cannot send messages, and direct them to Xbox Support. Cortana: Speech recognition for France, Italy, Germany, and Spain has been updated in this build to better recognize your voice commands. If you are located in one these locales, we encourage you to opt-in to Cortana via the Cortana app in My games & apps. As you use Cortana we collect field data, allowing us to improve the Cortana experience for everyone. Narrator Resolved an issue which caused OneGuide to crash if launched while Narrator is active. Virtual Keyboard Resolved an issue which could sometimes cause the virtual keyboard to stop recognizing input. Settings The Detailed Network Statistics page should no longer appear blank if Xbox Live is experiencing an outage at the same time.